On February 11th, Eco-Alianza was pleased to participate in the inaugural “Blue Whale Festival,” an annual event coordinated by the Municipality of Loreto, with the support of a wide variety of organizations, associations, and businesses throughout Loreto. 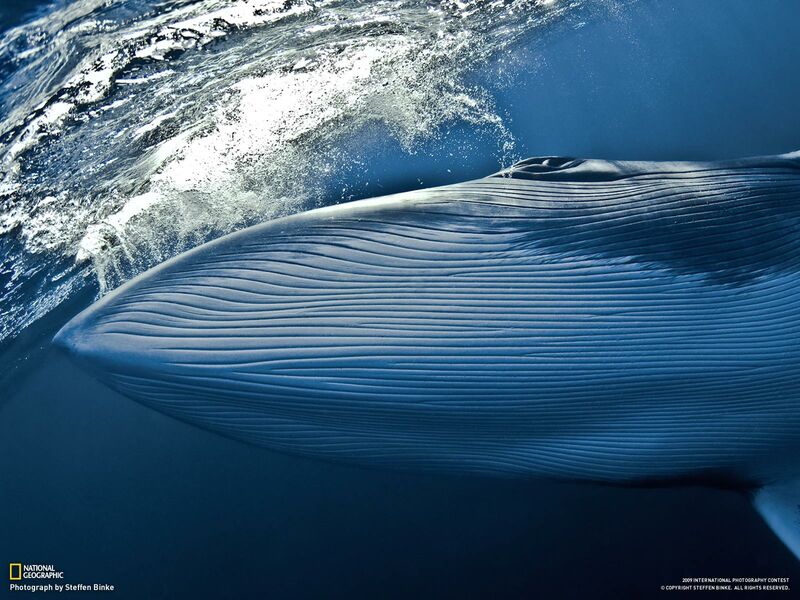 The Blue Whale (Balaenoptera musculus), the focus of the festival, has slowly increased its population in recent years, with a significant percentage of at least the Pacific population being born here in Loreto Bay. During the festival, Eco-Alianza hosted a scientific talk presentation entitled “La Ballena Azul in B.C.S.,” The Blue Whale in Baja California Sur -presented by Dr. Alejandro Gómez, a coastal and marine sciences biologist from UABCS. His research activities have focused on marine mammals, mainly the great whales, for more than 20 years. Dr. Gómez is a research professor at the University, where he serves as head of the coastal and marine sciences department, teaches on vertebrate marine biology, conducts research with whales, and is part of a national system of researchers. He explained that the Blue Whale is the largest cetacean that exists, described its main morphological and biological characteristics, discussed its presence in the Gulf of California and stressed the importance that this area represents for Blue Whale populations in the Pacific Ocean. Finally he explained the importance of the whale as a natural resource and a source of heritage for the Pueblo Mágico of Loreto and for Baja California Sur.